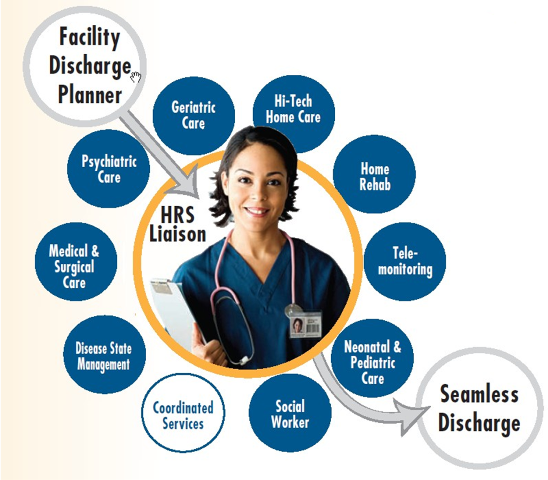 HRS combines human touch with technology to produce high satisfaction for a patient and his/her family. In simple terms, HRS provides our clinical team with the best education and technical tools in the industry. Our goal is to improve continuously the outcomes of our patients. In order to do this, HRS has invested in advanced technologies to captures data and enhance communication throughout the company. Develop standardized patient surveys that can be used to compare results across sponsors and over time. Generate tools and resources that sponsors can use to produce understandable and usable comparative information for both consumers and health care providers. The various CAHPS surveys ask consumers and patients to report on and evaluate their experiences with HRS. These surveys cover topics that are important to consumers and focus on aspects of quality that consumers are best qualified to evaluate, such as the communication skills of providers and ease of access to health care services. All CAHPS surveys are in the public domain, which means that anyone can download and use these surveys to assess experiences with HRS. Users of CAHPS survey results include patients and consumers, quality monitors and regulators, provider organizations, health plans, community collaborators, and public and private purchasers of health care. These individuals and organizations use the survey results to inform their decisions and to improve the quality of health care services. 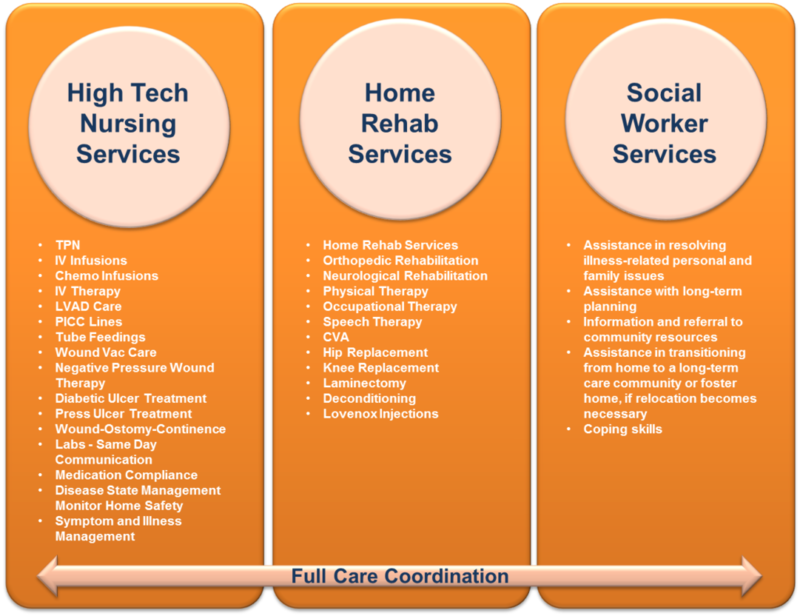 Copyright © 2018 Health Resource Solutions. All Rights Reserved. 1806 S. Highland Avenue, Lombard IL 60148.